The lake is still frozen and the ground is still covered with snow. But here at the Yellowknife Farmers Market we are dreaming of sunny Tuesdays on the grass at Somba K'e Civic Plaza, eating dinner from the market and buying fresh greens and delicious baked goods made by our friends and neighbours. The 2015 season of the Market is less than three months away! This winter has been busy with lots of new exciting developments at the Yellowknife Farmers Market. You're looking at one of them! We're excited to stay connected with you and share with you our latest news with our new website. 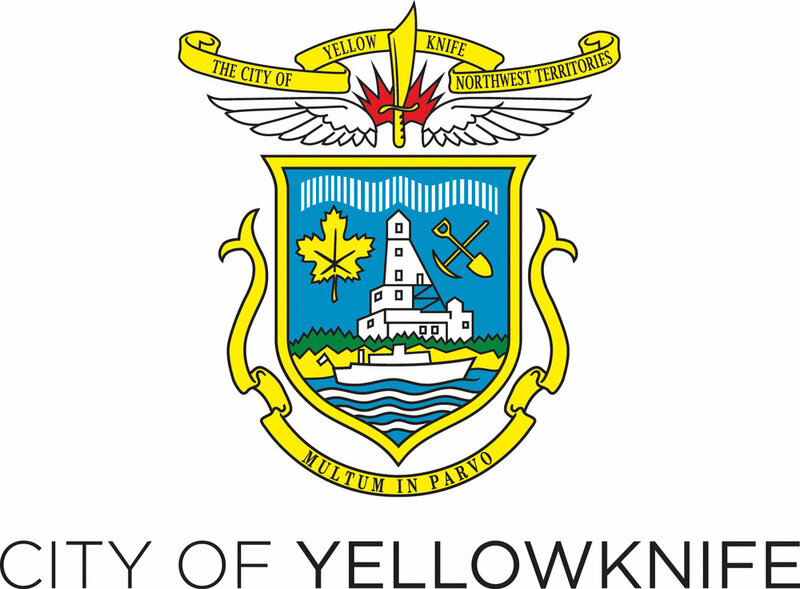 We've received grants from the City of Yellowknife to allow us to continue to grow the market and work on food security initiatives. We're also excited to receive an NWT Arts Council to add an entertainment component to the market this year. There will be many more exciting things to come! For now, if you are interested in selling at the 2015 market, check out the Become a Vendor page.